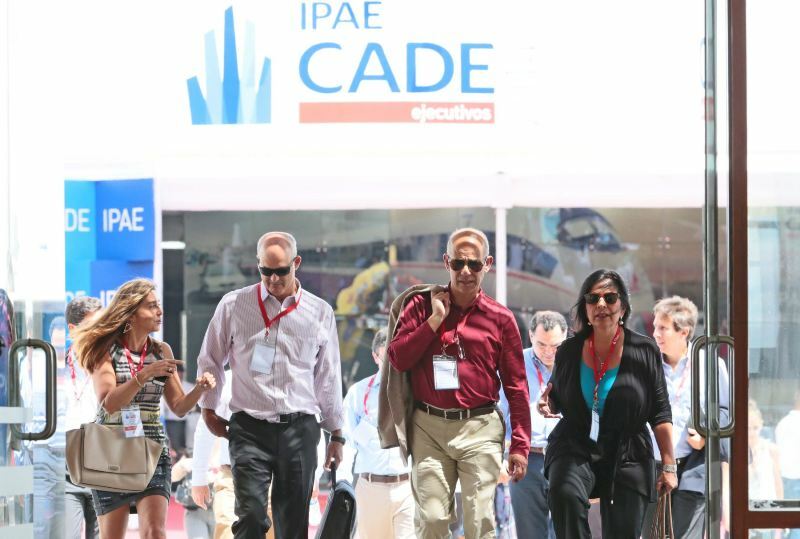 Brazilian firm Odebrecht will sell off interests in public contracts in Peru as the company faces mounting losses and a criminal investigation in Brazil. 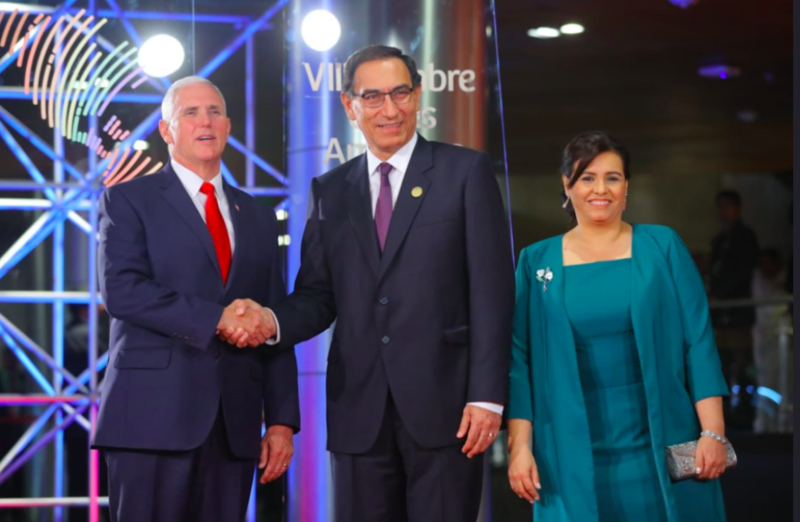 Odebrecht says it sold its 55% stake in the license to build Peru’s Southern Gas Pipeline, which will connect the Camisea gas fields in Cusco to Peru’s southern coast. 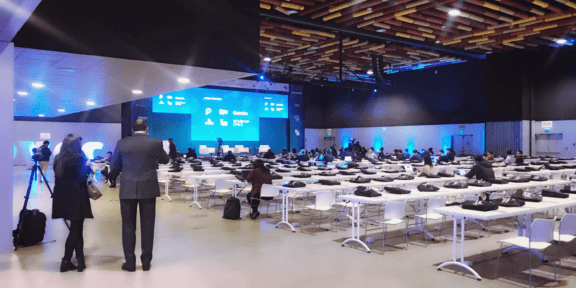 The company announced it agreed to sell its rights to fellow contractors, Spanish utility Enagas and Peruvian construction firm Graña y Montero. However Graña y Montero denied this week that it would increase its stake in the project. 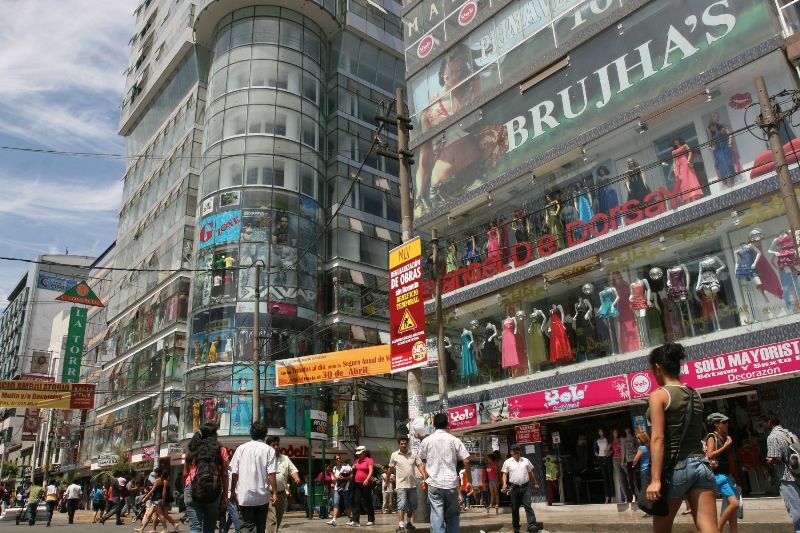 Odebrecht is also looking to sell its rights to build six highways in Lima, Arequipa, Cusco and Piura, as well as the construction of the Chaglla hydroelectric power plant in Huanuco. Odebrecht is looking to raise $3.4 billion in cash to serve its long-term debt at a time when the company faces high interest rates and a recession in Brazil. The company is also reeling from an investigation into its involvement in the Carwash corruption scandal and inflated contracts with Brazil’s state oil firm, Petrobras. Odebrecht’s previous CEO, Marcelo Odebrecht, was sentenced to 19 years in prison in March. The company’s operations on the pipeline were put in jeopardy last year when a $4.2 billion loan from a consortium of 15 banks was held up by the Carwash revelations. In March Odebrecht transferred control of the project to Enagas to put “distance” between it and criminal investigations in Brazil. Odebrecht is also under investigation in Peru for its winning bid on the concession to build the $7 billion, 700-mile pipeline which is the largest infrastructure project in the country. In February a Brazilian newspaper revealed Odebrecht documents allegedly showing payments of $1 million and $3 million made to President Ollanta Humala. Peru’s attorney general’s office and a congressional investigation have not yet presented their findings. 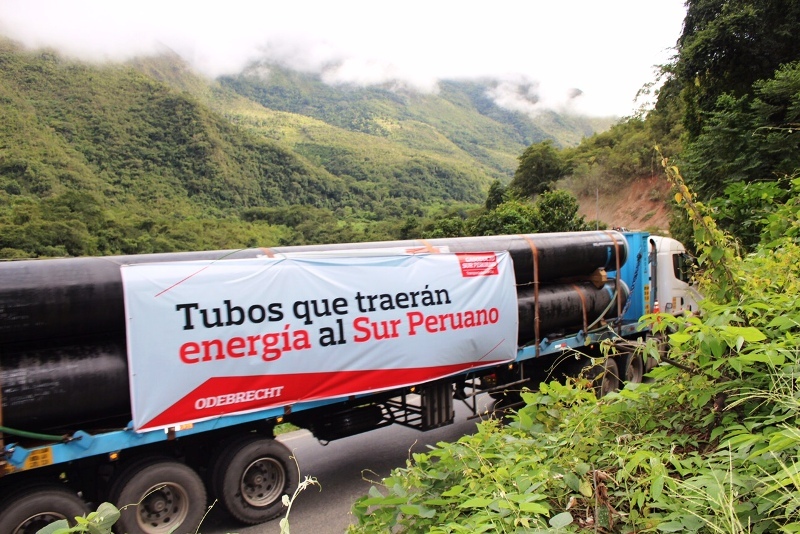 The pipeline was slated to deliver price-regulated gas to Cusco in the second quarter of 2017 and the rest of Peru’s southern states in 2018. At this point it is not clear how long Odebrecht’s problems will delay the timeline. The company has already laid off thousands of workers. Politicians and labor leaders in Cusco have called on the national government to force the contractors to keep the pipeline on schedule. 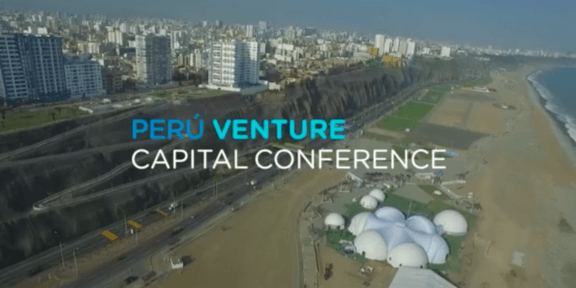 In addition to delivering cheap electricity to the southern states, Peru’s government hopes to power mining projects and develop a petrochemicals plant to make plastics.